K9 Killer as he’s called by his handlers, is a very special service dog. His job is to hunt down rhino poachers in South Africa, which is something plaguing that country and depleting the numbers of wild rhinos beyond oblivion. 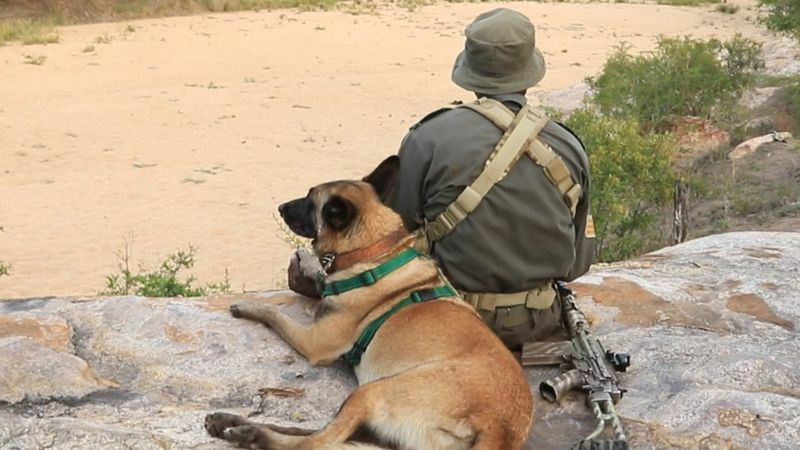 Thanks to this specially trained dog, more than 115 poachers have been arrested, and he’s being honored as a hero. He works with an anti-poaching force in Kruger National Park. Over the past four years, he and his team are responsible for the arrests and prosecution of over 115 people. The already severely endangered animal has a real protector in Killer. A charity out of the UK called the PDSA (People’s Dispensary for Sick Animals) founded in 1917 by Maria Dickin has called Killer “truly remarkable” for his efforts. They have awarded Killer with a gold medal in recognition of his service, and is considered an international hero. According to numbers published by animal conservation groups notating the surviving number of particular rhino species, the situation for the giant beasts of Africa is grim. Many believe that in as little as ten years, they may be completely extinct, all because of erroneous beliefs surrounding their horns. Many cultures use it for medicinal purposes, and also as an aphrodisiac. We won’t get into too many of the gory details involved in the harvesting of the horns from the rhinos, but regardless what modern science say about the horn being made of the same thing fingernails are made of. K9 Killer and his handler Amos Mzimba, fly into areas where poaching is known to be extreme. While in the air, the team looks for the tell-tale signs poachers are around. Once the area is properly scouted, they will land, and Killer goes to work. He is about the best tracking dog one could ask for. Mzimba has another, more personal reason for his affection for the dog. Killer once saved him while in an active firefight with a poacher, so their bond runs much deeper that what’s on the surface of things. “Thanks to him, we are arresting more poachers, but there is a lot more to be done if we are to save the rhino from extinction,” he said. The gold medal was awarded to K9 Killer by actor Ricky Gervais. 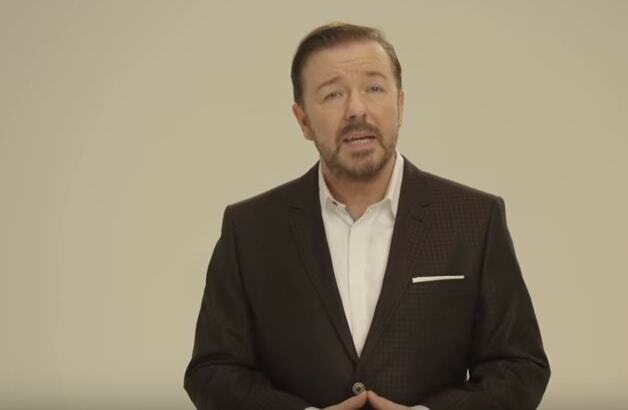 Gervais is a very active and outspoken animal rights activist, so who would be more appropriate to bestow the honor?